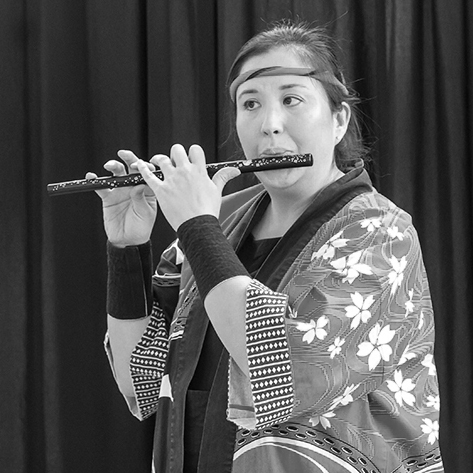 Trained as a classical flutist, Lisa has been a member of the Calgary music scene for many years. 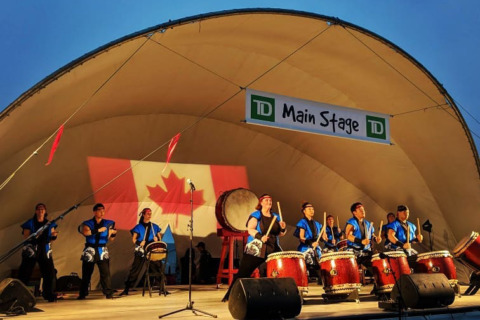 Exposed to Taiko through a joint concert between Midnight Taiko Kai and the Calgary Wind Symphony, Lisa was eager to try and was immediately taken with the powerful instrument. 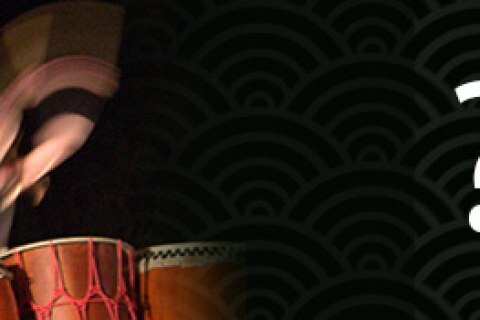 Becoming a full member of the group in mid-2017, Lisa has shown that the spirit of Taiko has brought a new level to her musicianship. She looks forward to further studies and sharing her talents with a wider audience.